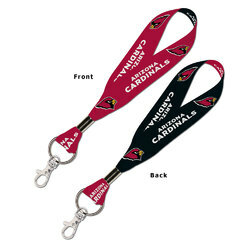 Officially licensed 1" soft polyester lanyard key strap with split ring. Loop is approximately 6". Made in the USA by Wincraft, Inc.